This has been a brutal and tragic few weeks for our nation’s law enforcement officers. In just two weeks, five law enforcement officers were murdered and a sixth death of an off-duty officer is being investigated as a homicide. The level of violence aimed at law enforcement officers has escalated in every region of our county and it is being fanned by the seething hatred of a small, but vocal few who are adept at manipulating the media. It is not just talk; it is not just rhetoric. Those spewing this hatred and those calling for violence are having an impact. They have been given a platform by the media to convey the message that police officers are their enemy and it is time to attack that enemy from ambush, from hiding. Social media accounts are full of hatred and calls to target and kill police officers. There is a very real and very deliberate campaign to terrorize our nation’s law enforcement officers. No officer should be in a position to decide between his job and his life. But brothers and sisters, I am afraid that too many of us are doing just that because of the volatile social climate. When a member of our community is in trouble, they call the police and we go to help them. When police officers are in trouble, who can we call? 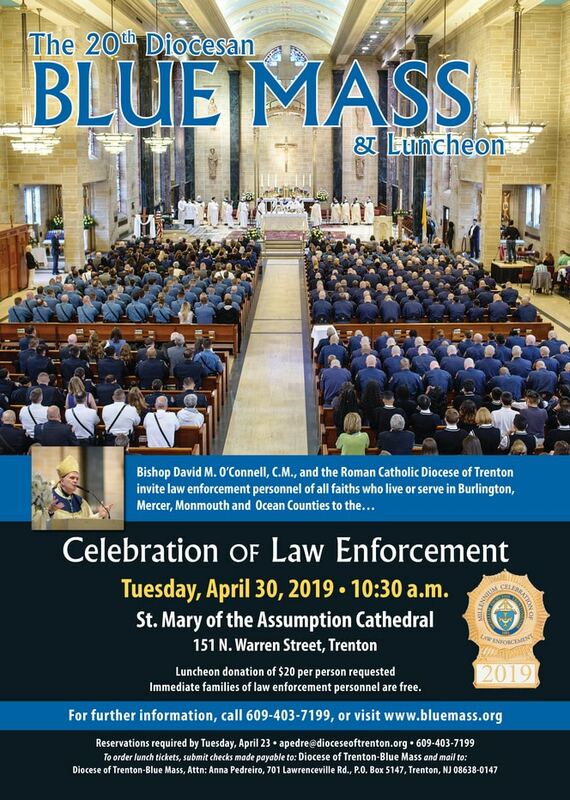 Our elected officials are quick to console the families of the fallen and praise us for the difficult and dangerous work that we do every day. Yet, too many are silent when the hate speech floods the media with calls for violence against police or demands that police stand down and give them “room to destroy.” The violence will not end until the rhetoric does, until law enforcement leaders and elected officials lose their fear of this tiny fraction of extremists and stand up to reject, completely and without qualification, the use of violence, terror and hate as an instrument of social change. That is not who we are as Americans. The great Irish statesman, Edmund Burke wrote “The only thing necessary for the triumph of evil is for good men to do nothing.” Too many good men and women are doing nothing and saying nothing in defense of us, the defenders. As a result, we now have the crisis of this nationwide trend of violence against police officers. 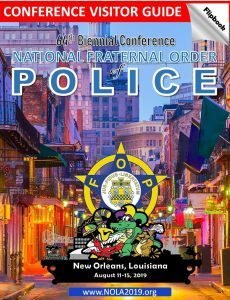 The FOP will not be silent. We will not be afraid or be rendered paralyzed by political correctness. We will not do nothing. I have called on the Administration to acknowledge this crisis and asked them to work with us to address the violent surge against police. I have called on Congress to expand the Federal hate crimes law to protect police, to reauthorize the Bulletproof Vest Partnership Program and to fully fund the State and local law enforcement assistance programs that provide our men and women in the field with the resources and equipment they need to do their jobs and get home to their families at the end of their shift. 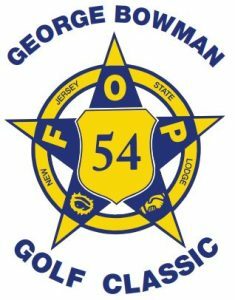 The FOP will not stop, will not quit and will not be intimidated. We will work to protect you and work to get those who should be speaking out to do so in our defense. Our members should take heed of their own elected officials at every level of government and know who is defending us and speaking for us and who is defending our attackers, be it on the streets or in the halls of power. Enough is enough! Be safe, my brothers and sisters. Be safe, be vigilant and may God bless you and your families.